Protect your landscaping investment from drought with an in-ground sprinkler system. Blue Mountain Four Season can design and install an irrigation system that gives lawns and gardens the water they need. In other words, we specialize in water management and helping you save money by saving water. 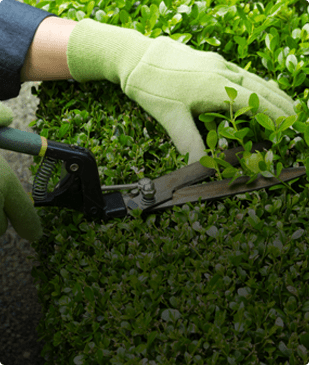 Additionally, our professional irrigation and lighting technicians are landscaping professionals. Not only do they know the water requirements for proper plant growth, you’ll also enjoy how your property looks after the install; like we were never even there. But trust us, your plants will know. No matter the system (Hunter, Toro, RainBird, etc.) we can adjust, modify and upgrade. Don’t wait, give us a call today. Booking for SPRING 2019 now! Operating out of Collingwood, ON and currently servicing The Blue Mountains, Wasaga Beach and all surrounding areas. Blue Mountain Four Season will design & install an irrigation system custom built to your home landscape and the terrain of your property. Each property’s needs can be vastly different. Because of this, components & layout of the irrigation system is exclusive to each property. Rob Paulens, our highly qualified installer has many years experience in the green industry. Whether your property is large or small (regardless of the complexity or simplicity of your landscaping) you can trust Blue Mountain Four Season to design and install a complete system specifically personalized to your landscapes needs. Every property will be measured and designed by our certified irrigation technician. We will provide you with quality parts with factory warranties. After the systems are installed we will offer you a variety of service plans to maintain your system. Our irrigation design process and systems are custom designed to meet each of our customers irrigation needs. 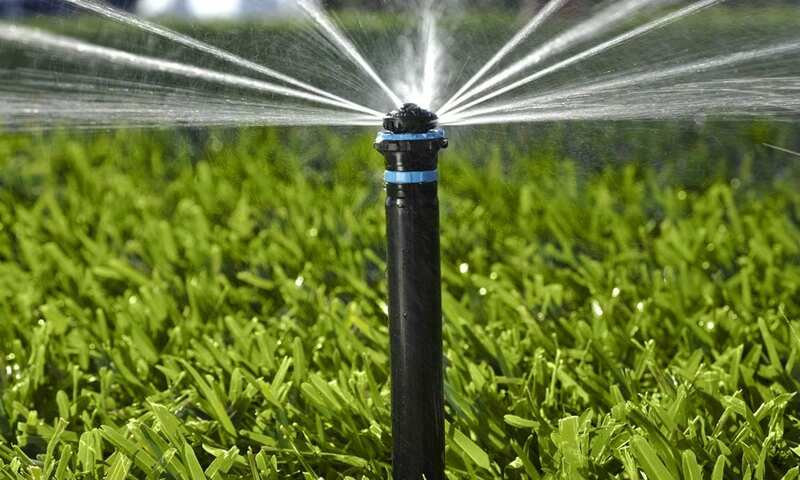 Learn how we will customize your irrigation system to best suit your landscape and account for local climate conditions and above all, local bylaws. We select and service the appropriate equipment, site layout, and ensure proper scheduling of your irrigation system to again optimize performance. Blue Mountain Four Season only uses quality parts and equipment. This ensures a proper installation. We test your irrigation system to ensure it is performs efficiently. Sunlight, plant consumption and runoff are all important factors when auditing your system. Additionally, properly managing your irrigation system will help you reduce your annual outdoor water use by nearly 8,800 gallons. That’s an equivalent to the amount of water used to take 500 showers! Is your irrigation system not performing correctly? For example, is plant growth blocking irrigation heads? We can correct these irrigation issues to help solve water waste.